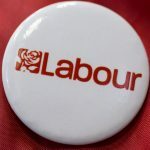 March CLP General Committee Meeting | All members welcome! Thursday 7th March 2019 Time: 7.45 for 8 pm. 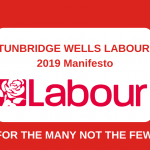 Venue: Crabb Hall, Christchurch, High St, Tunbridge Wells. 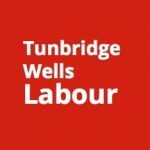 How will Conservative councillors in Tunbridge Wells stand up to police cuts? Where’s the focus on reducing poverty?